The best thing to do I think is make an adventure of finding it and coming to the Village for a visit. If you do, I suspect you'll get yourself a nice lot with full SID privileges. American Land Company in the Village is very reputable and has some great deals on eBay right now. Mike's post below is a perfect response to your situation. These lots were a promotional activity to get folks to come to the Village and possibly purchase a "real" lot that was build-able and had rights to amenities. Some of these lots would make a nice campsite, but that's about it. In fact, I'm not even sure if you are allowed to camp on them. The important thing is that these "gift lots" are still floating around on ebay. In order to get a real build-able lot stick with American Land Company on ebay. They are 100% honest. 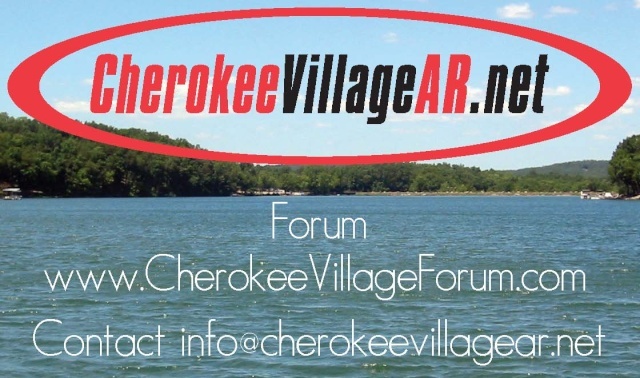 Interesting pdf I found on gift lots inside Cherokee Village.